There are brands who have funded and helped launch movies... and then there are brands who have created fake movie trailers to help launch their brands. These long form videos are typically housed on the brand's website and YouTube pages, and promoted through digital buys. They can be broken down into teaser pieces and promoted through social media, and pitched as PR stories for media to pick up and carry on their own outlets. It's actually pretty genius. And the big win is that they allow the brand to have some fun and approach the consumer in a much more engaging content piece than a traditional ad. And it's not an entirely new phenomena - musicians have used fake movie trailers to launch their own new releases in the past. 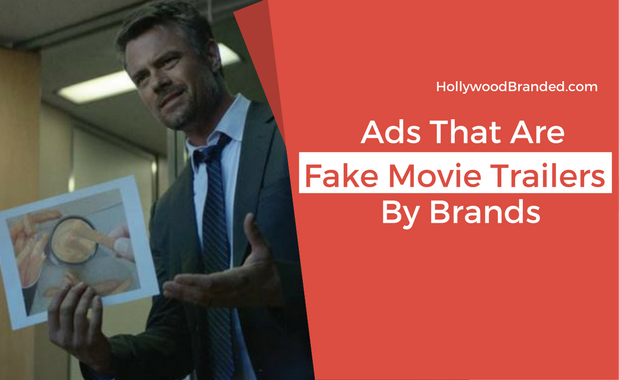 In this blog, Hollywood Branded looks at two brands who have created TV ads that are in fact fake movie trailers for their new product launches. For brand marketers who are skeptical of the significance of social media and celebrity social followings, this is the year to change your viewpoint! 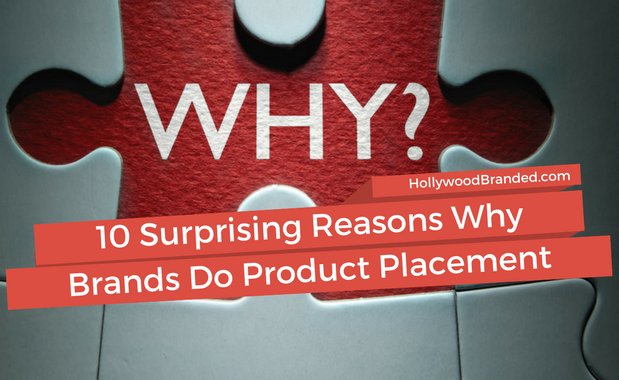 Some may argue that celebrity endorsement partnerships are a pointless youth obsession - but there is actually evidence pointing towards its ability to capture some of the most coveted target markets brands want to cater to. And not just that millennial demo. 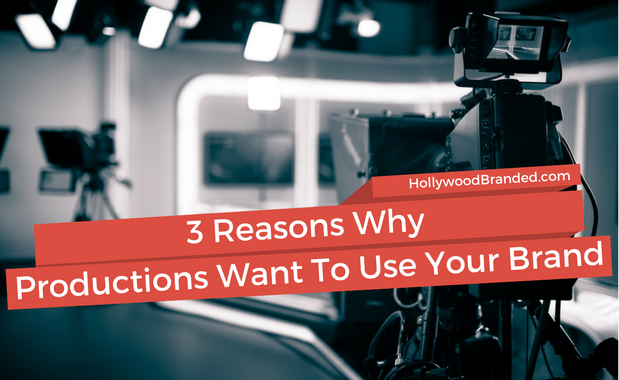 In fact, in the last few years music, TV and film marketers are actually taking celebrity social media influence into consideration when choosing who to cast for a production, and what content to market. 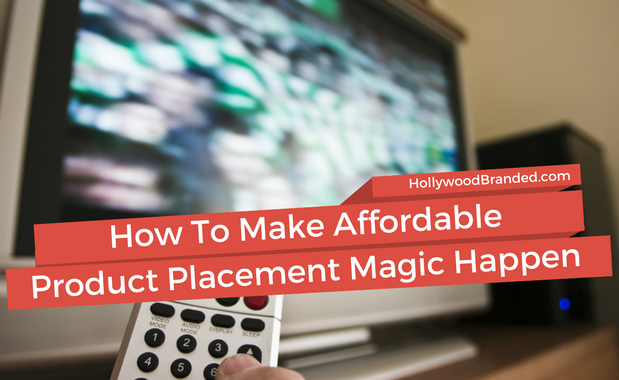 The celebrity's own ability to be a marketing machine - and more than just the actor - is driving casting decisions. 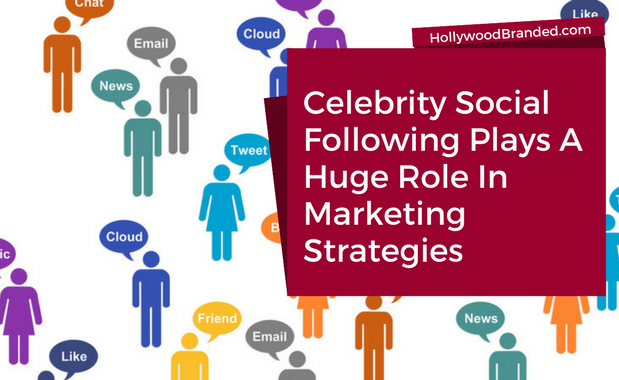 In this blog, Hollywood Branded takes a look at why celebrity social followings play a huge role in marketing strategies.